September in Tokyo is going to be hot – not because of the weather (hopefully) but in terms of events. JUSTA shares with you the hottest tech events we will be checking out and you shouldn’t miss either! The Mashup Awards is run by the theme of “Freedom in Creativity” and is known to be Japan’s biggest inventor’s event. Contestants are not only evaluated by innovation but geekness, challenging-ness and their excitement value. MA not only gives out 1m yen to the contest winner but is a community that all creators can come together and support each other. Tokyo Startup Engineers host a night where aspirational individuals and entrepreneurs can gather together and share their daily work and passions in front of a diverse audience. This not only gives people an opportunity to present their ideas but also is a place where people can be inspired by the most innovating, disruptive people in Tokyo. The exclusive evening is a unique opportunity to try out the latest VR tech as well as network with a select group of Tokyo’s IT engineering pros and our own expert consultants while enjoying refreshments in an arcade like atmosphere. Also on offer are career-boosting gaming tables featuring the FLOW motivator assessment tool and a special lecture by one of the top marketing creatives in the Tokyo-area market today. The media hub, Disrupting Japan celebrates its successful 3 years since its launch. There will be holding a live podcast in Roppongi with DJ’s very own Tim, welcoming three Japanese startup CEOs to the platform. They will be discussing how they lead their projects into successful global expansion. 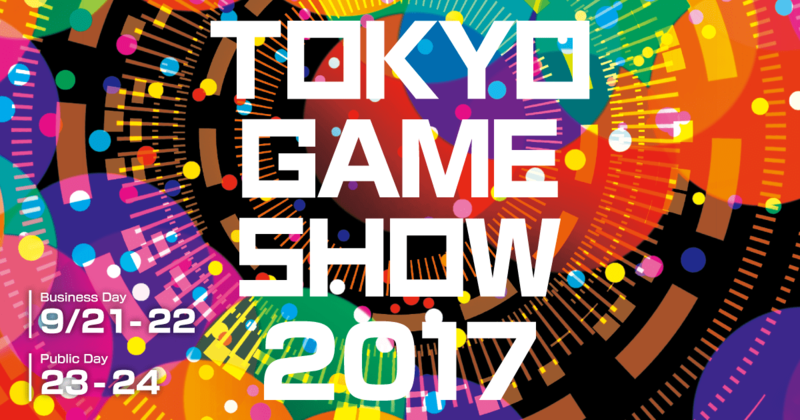 While the main focus is on newly released Japanese games, the video game exposition/ convention also showcases international upcoming releases, game related hardware and technology. From indie presences to major consoles there is a vast range of attendance that all come together to successfully channel their digital magic. One of the most massive tech conferences in Asia allows the tech startup scene to connect with their market in an offline setting. Tech in Asia Tokyo is open to anyone interested in diving into the Japanese market as well as locals in search for global opportunities. Welcoming speakers, and diverse vendors? The forum hits the latest tech trends, dives into uncharted waters in order to tackle their mission of building and serving Asia’s tech communities.